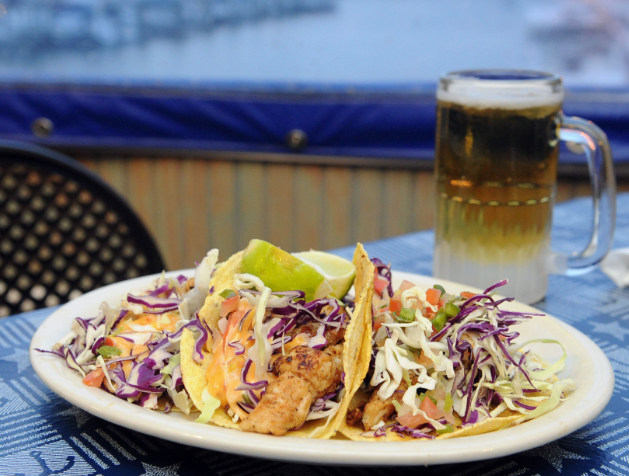 Phil’s Marina Cafe continues the Salvaggio’s tradition, offering everything from seafood to po-boys to the Salvaggio dishes, still with the same family atmosphere started by Phil and Marliene in 1983. No amount of challenges are going to separate the Salvaggio family from offering waterfront dining to Slidell residents, and 30 years of success in the restaurant business makes it very clear Slidell residents don’t want the Salvaggio family to ever go away. Salvaggio’s—as the name seems to indicate—was especially known for its excellent Italian dishes, many coming from relatives of Phil and Marliene Salvaggio. 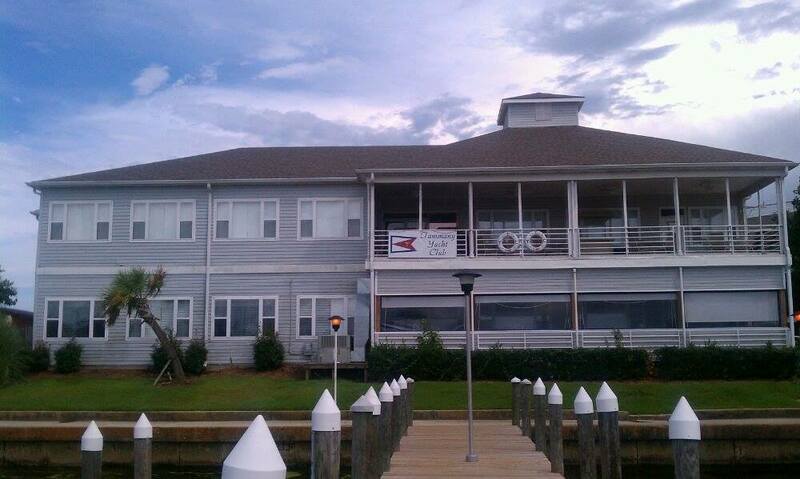 The success was so strong that a second restaurant was opened—once again on the waterfront near Lake Pontchartrain in Slidell—when Phil’s Marina Café was opened as part of the Tammany Yacht Club at 1194 Harbor Dr, offering an even better waterfront view. Today, Phil’s Marina Café continues the Salvaggio’s tradition, offering everything from seafood to po-boys to the Salvaggio dishes, still with the same family atmosphere started by Phil and Marliene in 1983. Phil can still be found chatting it up with longtime friends on any given evening, and not surprisingly, Trey Salvaggio—Rooney’s son—is now working in the kitchen and aspires to be the next chef.